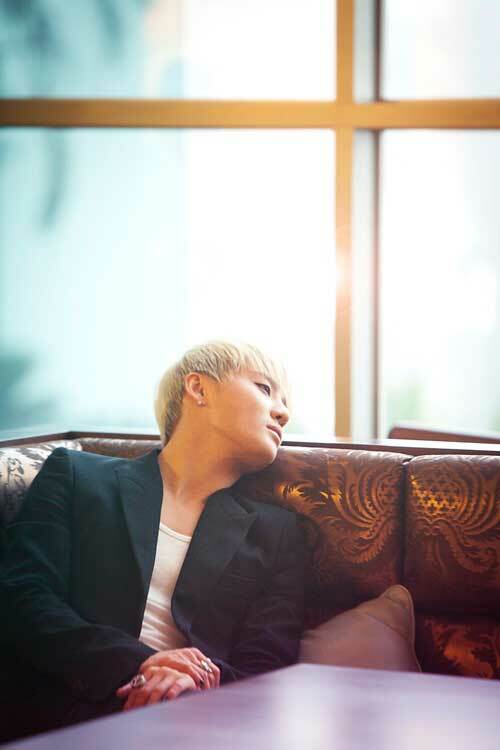 Following its release on May 11, Kim Junsu’s title ballad song, I Don’t Like Love, from his upcoming album Xia-Tarantallegra, has been receiving rave reviews. Regarding the song’s recording, Kim Junsu’s agency, C-Jes, revealed even Kim Junsu became overwhelmed with emotions while singing it. “While recording this song, Kim Junsu became overwhelmed with emotions and began weeping, temporarily halting the recording. We believe the song’s ardent feelings in the lyrics and melody was transferred directly by this artist who felt the emotions of the song,” said C-Jes. Kim Junsu’s Xia-Tarantallegra will be released on May 15 with the music video for Tarantellegra to be released on YouTube on May 14.